Have you been thinking about changing your smile? A beautiful, natural-looking smile can improve your health and increase your confidence. From correcting the tiniest tooth imperfections to complete smile makeovers. Call us today to schedule a consultation. The Smile Institute is a technologically advanced facility located on Fryelands Boulevard in Monroe, WA. Dr. Tang specializes in family and esthetic dentistry. 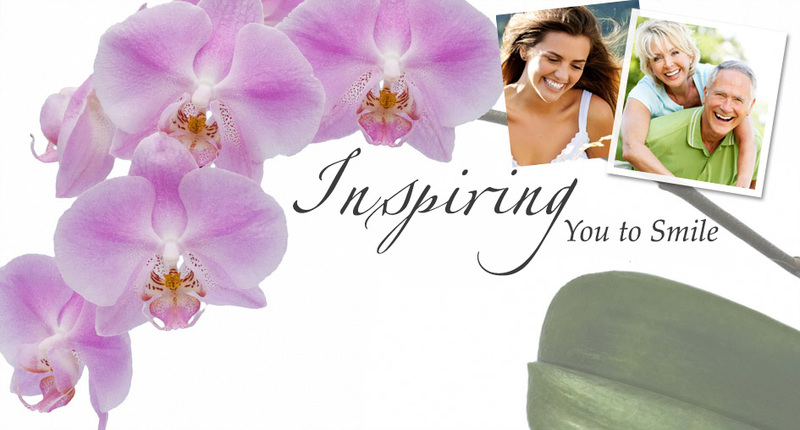 We hope to inspire you to smile while providing you with excellence in esthetic dentistry. We are accepting new patients and we look forward to your first visit. Dr. Stan Tang and his team are proud to serve the Monroe community. Not only do we take care of the health of your teeth, we also make sure your smile looks its best. Visit our Smile Gallery to view some examples of various cosmetic improvements done at The Smile Institute.